Importance of Google Algorithm Updates. 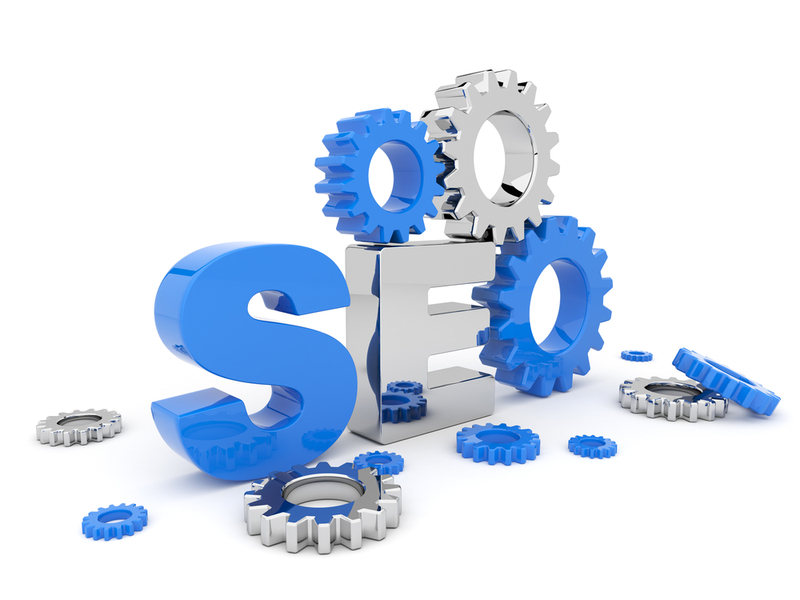 Importance of Google Penguin Algorithm. Importance of Google Panda Algorithm.